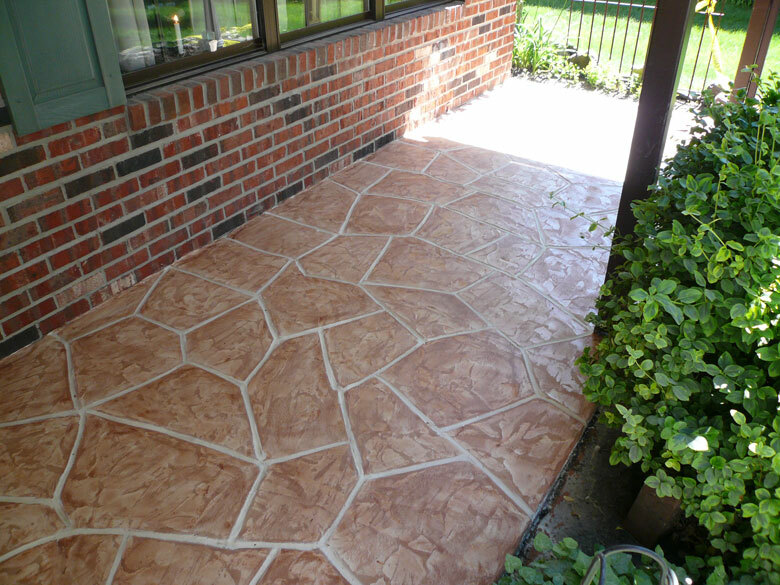 Many people consider concrete as the best flooring material, given its versatility. It perfectly suits both classic and modern décor for both home and commercial use. When polished, a concrete floor can be the most beautiful element in interior spaces. The flooring can also last longer than just about any other contemporary flooring material. But on the flip side, a concrete floor, particularly one that’s not polished can develop problems over time. 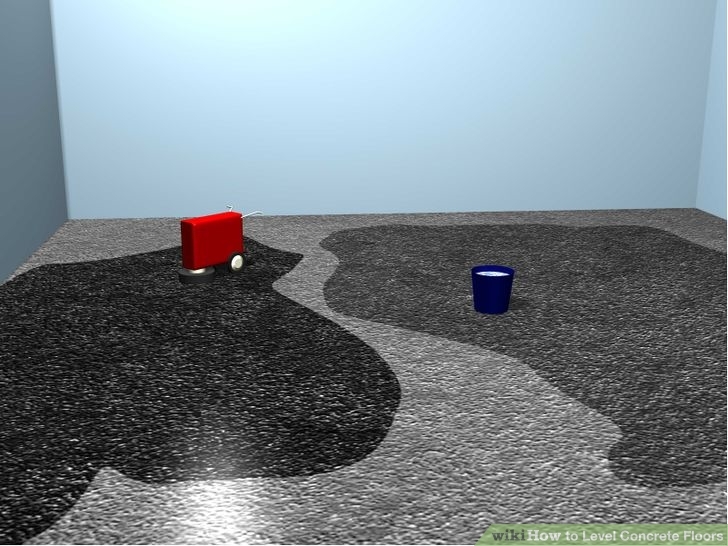 The floor can settle unevenly, creating a visible dip on the surface. Moreover, it has tendency to develop cracks that can range from shallow and insignificant to deep and dangerous. These cracks can widen to the point that they may trip you when walking on the floor. Moisture can also seep in, damaging the floor over time. Basements are most vulnerable to these, considering the heat and cooling that happens there. When you see little cracks, these should be repaired to keep everyone safe and restore the floor’s beauty. This also helps increase the value of the property. If in repairing the floor, you’re considering to plan to put tiles or hardwood, you’ll need a levelled surface to work on. But before you do the repairs yourself, note that it’s best to enlist professional help in repairing concrete floors. With this, you would avoid common problems associated with concrete floors such as high spots and unevenness. For an uneven floor, grinding the concrete floor high spots is your only option. Although this sounds simple, this requires a great level of skill and equipment. These are in addition to the physical requirement in carrying hefty bags of compound and equipment. This is where tapping professionals come in handy. At the onset, they can identify where the high spots are, by using varying methods. For one, some concrete grinding service people put water on the floor to find the high spots. Besides finding the high spots, the major challenge is in knowing when to stop grinding. Problem is there are no means to accurately determine when the desired levelling has been achieved. The kind of tool you use in grinding concrete floor high spots determines the quality of your concrete repair. A walk-behind heavy-duty grinder with diamond blades on the bottom gives great results. But be careful. The blades in this machine cut so rapidly that a small miscalculation may result in a major dent on the surface. You’ll need to mount a laser receiver on the grinder to signal that it is time to stop grinding. In using the receiver, first put the grinding machine on a section of the that has the right elevation. Then adjust the transmitter elevation until the receiver gives an on-grade indication. After that, your crew can move to each high spot. Besides the grinder, some concrete grinding crews prefer a terrazzo machine with Carborundum stones. But this is slower than the diamond grinders. This machine is typically used by concrete grinding professionals. If you opt to do the grinding yourself, it’s best to lease than buy one. Problem is, you won’t have the level of expertise to deliver a spot-on result. That’s why unless it’s best to leave all concrete grinding work to experts such as Megasaw that have been doing it for well over 20 years. Besides aiming for the best result for your floor, you should also be concerned about the dust that comes from grinding. This dust should not to be toyed with. Exposure to the cement dust can irritate eyes, throat, nose and the rest of the respiratory system. Moreover, if it comes into contact with the skin, it may cause moderate irritation, cracking or thickening of skin. Worse, the concrete dust may severely burn the skin. It can also damage the lungs, cause lung cancer and silicosis. To ensure that there’s no dust, you need a concrete grinding equipment fitted with state of the art dust shrouds. These vacuum all the dust as the grinding work is in progress. 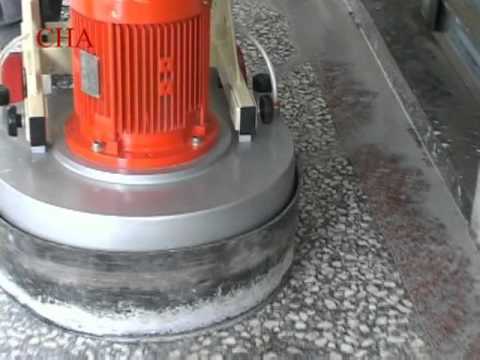 To get the best out of your concrete floor grinding project, always go for the company with the most experience. With over 20 years of concrete grinding in Melbourne, Megasaw has the experience, equipment and expertise to grind high spots in your concrete spots grand deliver the results you want. In addition, you’ll be delighted to know that the company’s technicians take additional precautions to protect you and the rest of your property from cement dust.